A good lawyer helps his client make the best of a difficult legal situation. Headquartered in Gilbert, Arizona, since 2004 Harper Law has represented clients from throughout the State and around the world, providing uncommon legal counsel that other firms can't (or won't). At Harper Law our practice is focused on helping you manage two of the things that are most important to you - your job and your home - so that you can enjoy the rest of your life. Whether you’re a doctor, nurse, teacher, or ditch digger, our employment law practice is designed to help understand your legal obligations, and when you've been wronged we'll help you fight for your legal rights. If you're a property owner, landlord, investor, tenant, buyer, or seller, Harper Law's real estate practice is designed to ensure you understand the complexities of Arizona real estate law, avoid the many hidden pitfalls that come with owning or renting real estate, and help you resolve disputes when they do arise. Attorney Kevin Harper has been practicing in Arizona for almost 20 years, and he brings that experience along with a constant attention to the evolution of employment and real estate law - to give you exceptional advice and representation when it is needed. 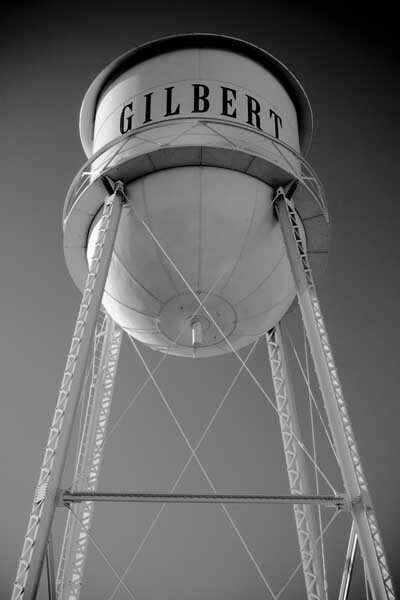 From our offices in downtown Gilbert, Harper Law handles legal matters throughout the State of Arizona. If you're ready to schedule an appointment with a lawyer, give us a call at 602-256-6400, or complete the form below and submit your inquiry online.